Can a Jeep be “green?” Historically the answer has been “No.” While it’s true Jeep has a long tradition of producing rugged off-road vehicles fuel economy has never been one of its strengths. 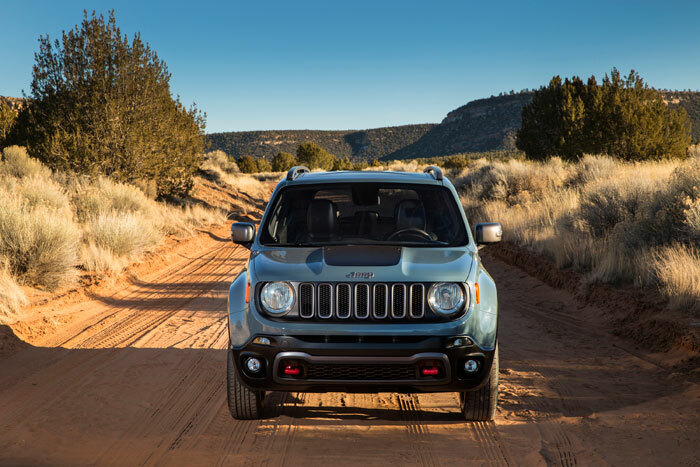 The only Jeep to average as high as 26 miles per gallon (combined City/Highway) is the affordable but unloved Patriot/Compass twins and then only in the front-wheel drive version. Add 4-wheel drive (a must-have for off-roading), an automatic transmission and the Patriot drops to 23 miles per gallon. The new Jeep Cherokee is rated at 24 miles per gallon with an automatic and 4-wheel drive but only with an anemic 4-cylnder engine. 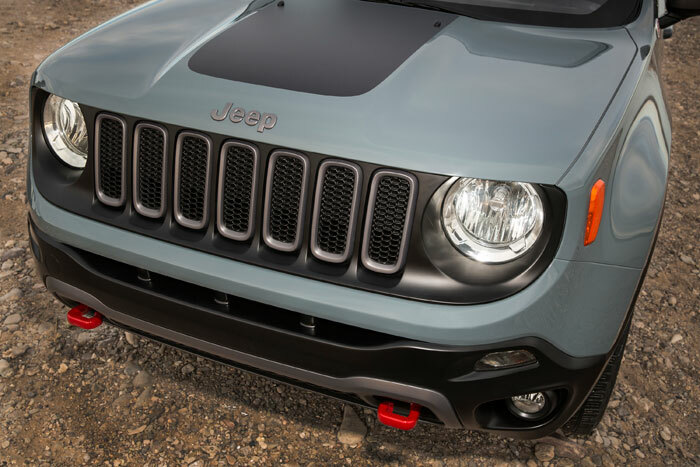 Jeep claims the Renegade will deliver better than 30 miles per gallon after it is rated by the EPA. Unfortunately Jeep doesn’t specify whether the mileage estimate is based on front-wheel drive or four-wheel drive. My guess is only the front-wheel drive version will be in the thirties. Based on their marketing literature Jeep seems to feel its main competition is the Kia Soul or the Nissan Juke, but a more likely competitor is the Subaru CrossTrek. Will Jeep lovers accept a Fiat Jeep? Especially one that’s platform is based on the used by the Fiat 500L? That’s yet to be seen. It appears the Renegade is targeted at first time Jeep owners and probably not people truly interested in off-roading. 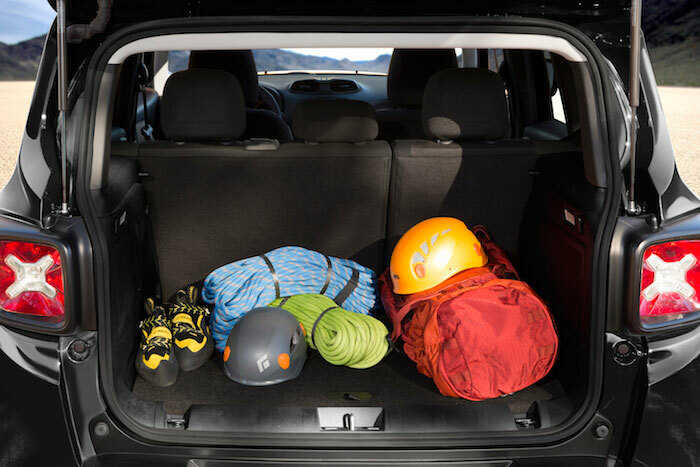 The Renegade has minimal cargo space at 12.4 cubic feet behind the rear seats. Fold the rears seats down and the cargo space jumps to more respectable 50.8 cubic feet. Also, like some of the other Jeeps, the front passenger’s seat can be folded flat. 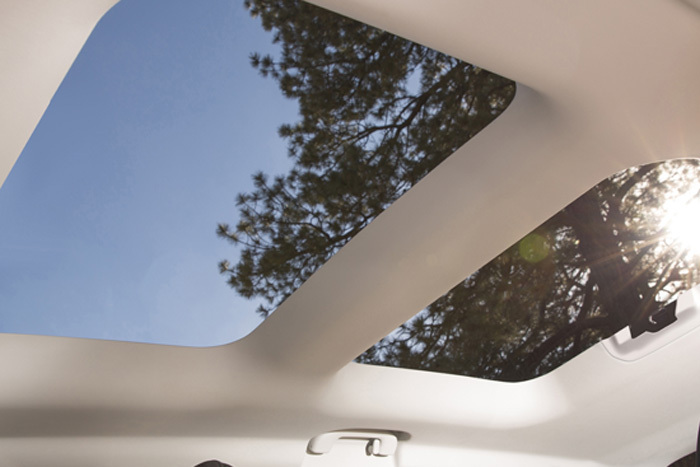 If you like a car with a sunroof, you’ll like the Renegade; both manual and powered sunroofs are optional. 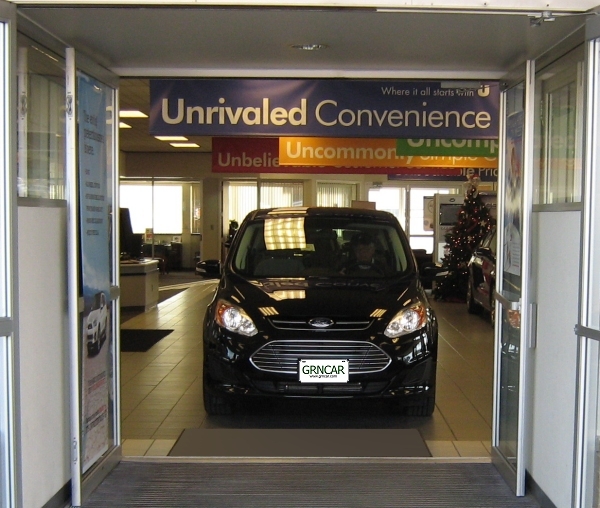 Few may ever attempt it, but the two panels comprising the sunroof can be removed and stowed beneath the floor. Does the Renegade qualify as a “green” vehicle? Barely. 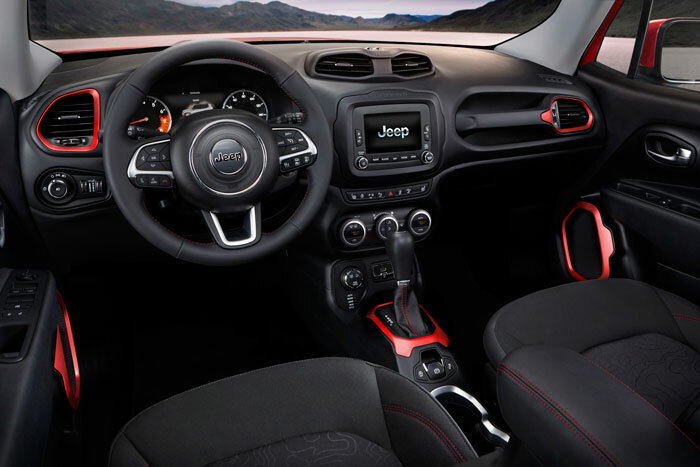 Based on the pictures it appears to be an attractive vehicle with an interesting interior, but given Fiat’s reputation for less than stellar quality a Subaru CrossTrek may be a better, albeit slightly less attractive, choice. Quick Comparison Table – – all models comparably equipped with All-Wheel Drive and an automatic transmission. 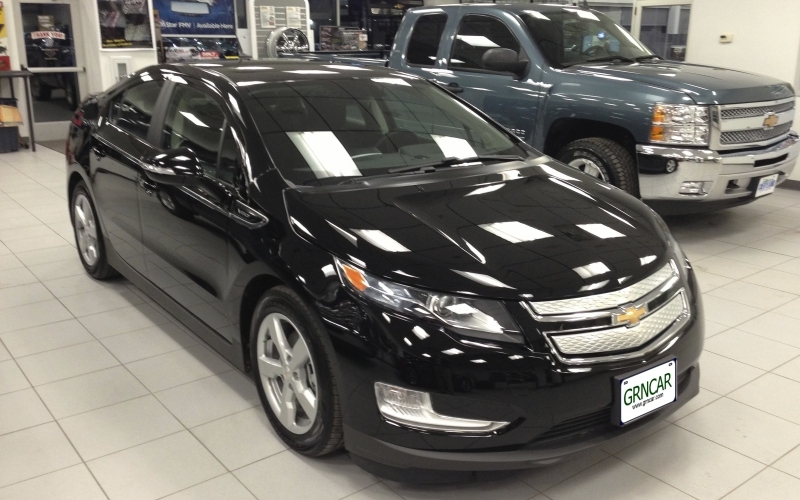 *Fuel economy figures courtesy http://www.fueleconomy.gov. All use Regular unleaded unless otherwise noted. Prices and specifications subject to change without notice.